Five years in a row, the Kansas Association of Broadcasters named KMUW Radio Station of the Year, the most prestigious award for major markets in the state. Our reporters have been honored for their work by regional and national organizations like KAB, the Radio Television Digital News Association, Public Radio News Directors Incorporated and the Alliance for Women in Media. Contact KMUW News at news@kmuw.org. NPR is conducting maintenance at its headquarters in Washington, D.C., this weekend that could affect KMUW.org. We won't be able to post any new content here, but you can always keep up with the latest news on our Twitter and Facebook. You can also stream KMUW 89.1 FM here, and find the latest NPR news here. The Kansas Association of Broadcasters has named KMUW 89.1 FM the large market radio station of the year for the fifth year in a row. 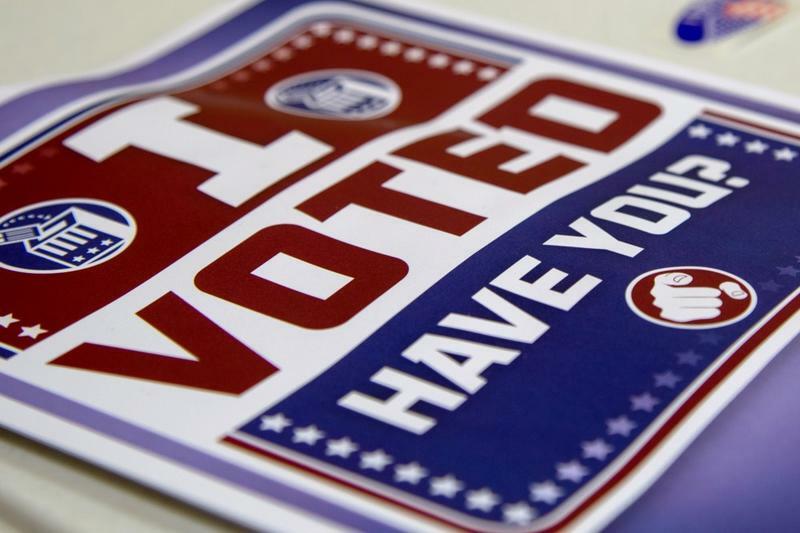 We'll be updating this page with unofficial election results as they come in. Check back throughout the night or listen to KMUW 89.1 FM on Wednesday morning for more results and analysis on local and statewide races. 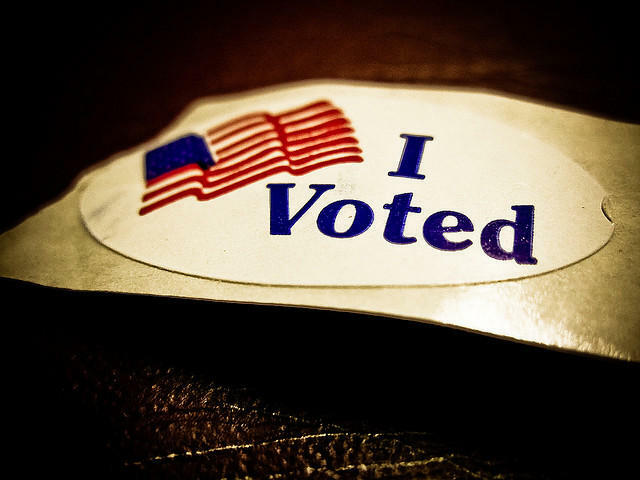 A full list of statewide results can be found at the Kansas secretary of state's website. Need to catch up? Check out KMUW's 2018 election coverage page. KMUW and KWCH 12 will air two gubernatorial forums in advance of the Aug. 7 primary election. The Republican candidates for governor will meet Tuesday, July 10, and the Democratic candidates on Wednesday, July 11. Both 45-minute forums will air live on KWCH beginning at 6:15 p.m.
KMUW will rebroadcast both forums. 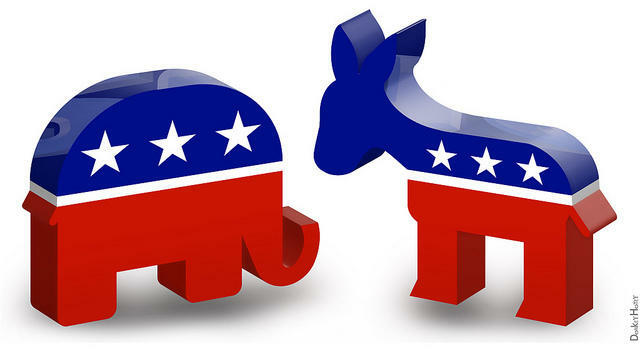 The Republican forum will be rebroadcast at 5 p.m. Wednesday, July 11, and the Democratic forum at 5 p.m. Thursday, July 12. Republican candidates scheduled to participate Tuesday are Jim Barnett, Jeff Colyer, Kris Kobach, Patrick Kucera and Ken Selzer. 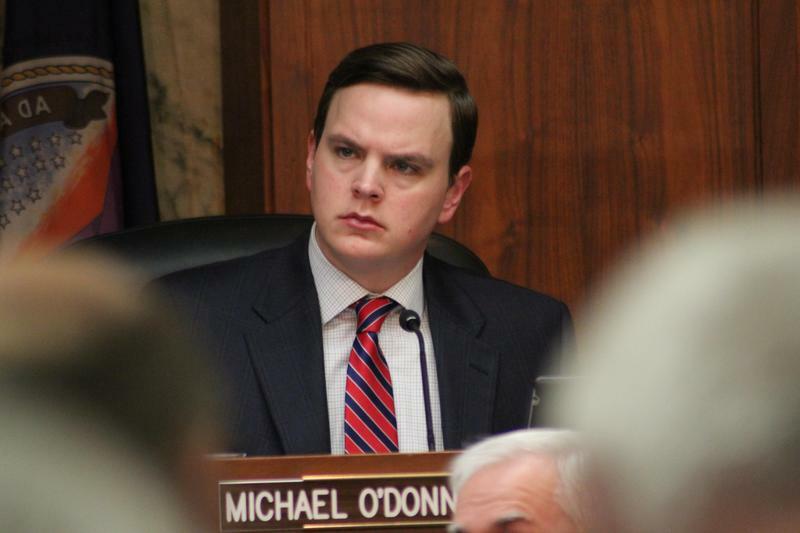 Sedgwick County Commissioner Michael O'Donnell, accused of misspending more than $10,000 in campaign funds and trying to cover it up, has asked a federal judge to dismiss his indictment. 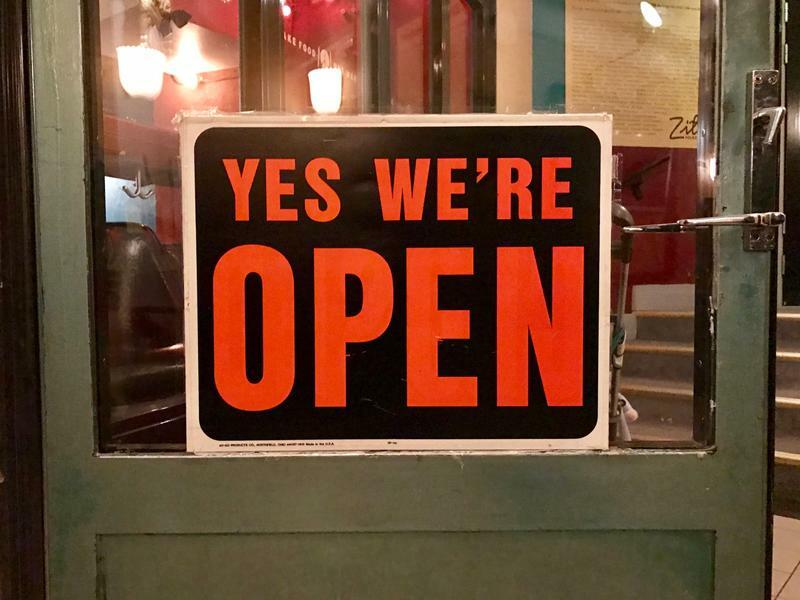 In a filing Friday, O'Donnell contends the U.S. government needlessly interjected itself in matters traditionally reserved for state authorities. O'Donnell has pleaded not guilty to a 12-count indictment alleging wire fraud and money laundering. He is accused of taking money from his campaign accounts and using it to pay himself and his friends. Wichita businessman Wink Hartman will be Kris Kobach's running mate in Kobach's campaign for governor. 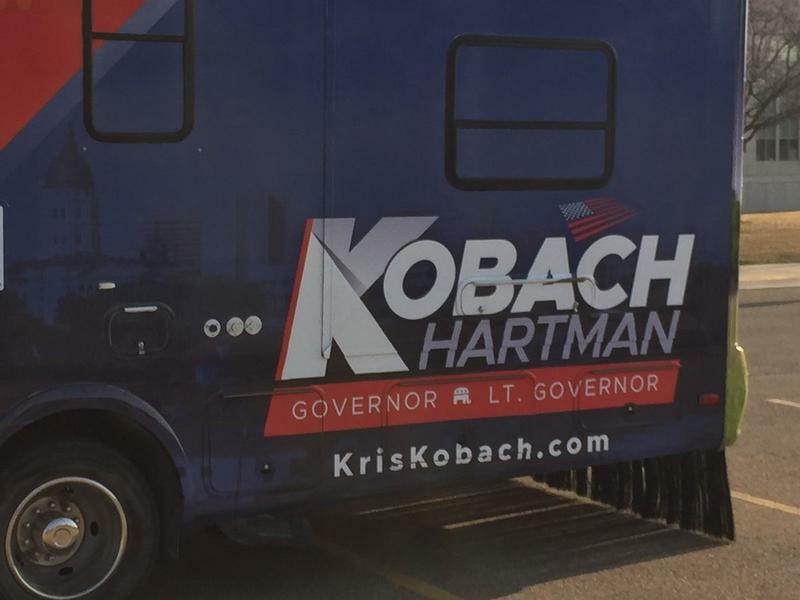 Kobach formally announced Hartman's selection Wednesday as he kicked off a four-city bus tour in Topeka. As lieutenant governor, Hartman would function like a corporate chief operating officer and audit state agencies, Kobach said. Hartman dropped out of the governor's race last month and immediately endorsed Kobach, leading to speculation he would join his campaign. 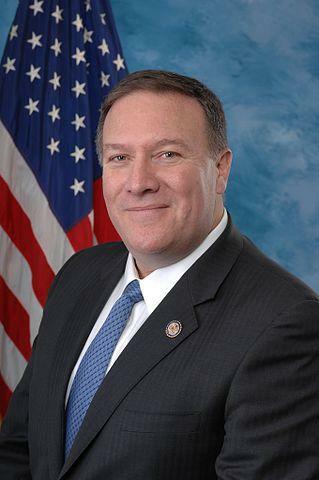 Former Wichita Congressman Mike Pompeo is poised to be the next U.S. secretary of state. Wichita Festivals has announced its concert lineup for Riverfest 2018, and it includes everything from the Wichita Symphony to bluegrass to country to a tribute to Prince. The festival runs from June 1–9, and admission to all festival events — including the concerts — is free with the purchase of a button. Adult buttons are $10, and buttons for children ages 6 to 12 are $5. 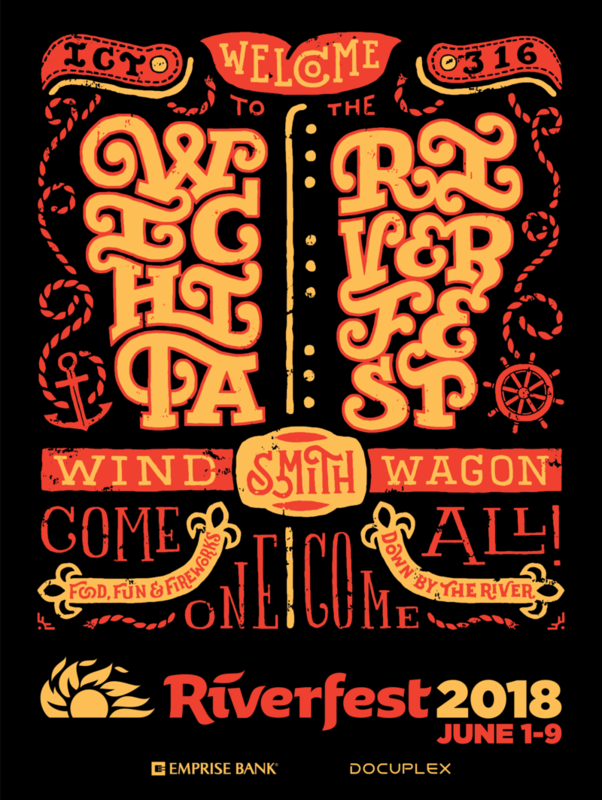 For more information on the concerts and Riverfest, go to wichitafestivals.com. With 2017 coming to a close, we take a look back at some of the stories that shaped the year, and hear from KMUW reporters on which stories were most meaningful to them. 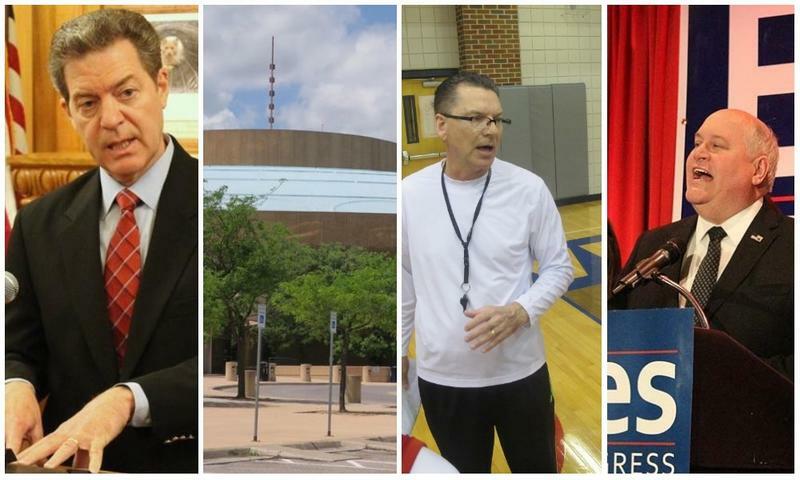 Three seats on the Wichita City Council and four seats on the Wichita Public Schools Board of Education are up for election. We'll be updating this page with unofficial results as they come in.